2BOB is a community radio station in the Manning Valley region, on the NSW Mid-North Coast. It was established in the mid-1980s by the Manning Media Co-operative Ltd, and broadcasts 24 hours a day, supported by an energetic and dedicated group of volunteers. 2BOB plays a diverse range of music, and proudly promotes new, independent and alternative music by local and Australian musical artists. It provides access to community groups to facilitate the broadcast of grassroots news, views and information about local activities, and promotes multiculturalism through the broadcast of programs produced and presented by members of local ethnic communities. 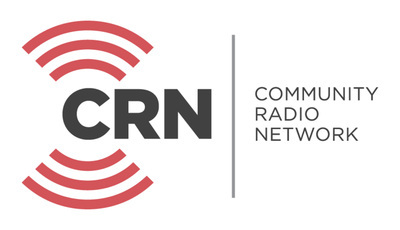 The station also broadcasts special interest programs supplied through the Community Radio Network (CRN). 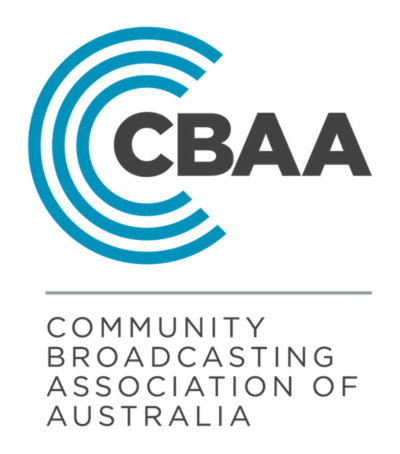 2BOB is affiliated with the Community Broadcasting Association of Australia (CBAA), and its programming is guided by the principles and policies of the Community Radio Codes of Practice. The Broadcasting Services Act 1992 outlines the legal framework for community radio in Australia. 2BOB's transmitter is situated on Carey's Mountain near Wingham, 15 kilometres west of Taree, and the studio is loccated in Taree Park (Johnny Martin Oval), on the corner of Wynter and Macquarie streets. The station invites cooperative members, supporters and sponsors. Visitors are welcome during office hours (9am- 5pm Monday to Friday), and our phone number is (02) 6552 6200.